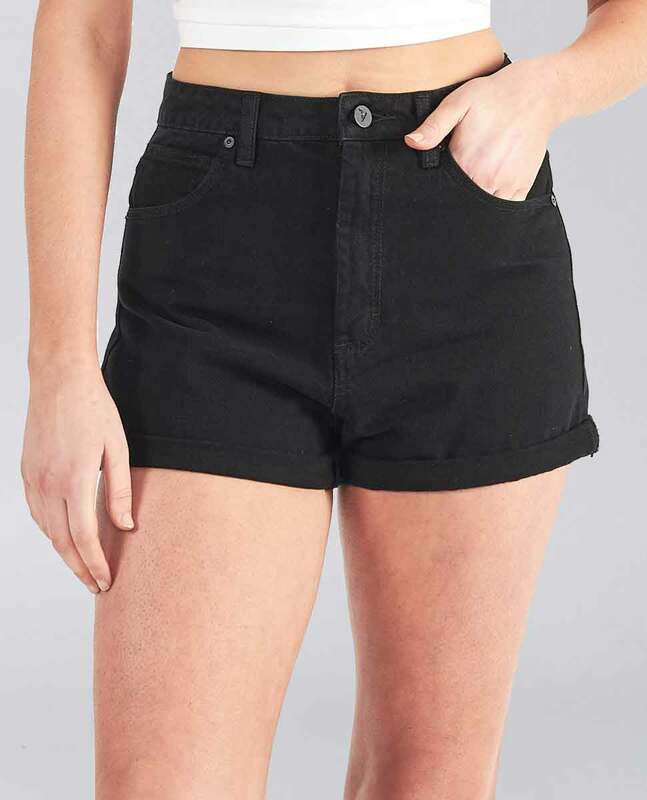 Abrand High Relaxed Short is a high rise relaxed fit short. The fabric is an Indigo denim treated with a black over dye making the short the summer staple to go with everything. 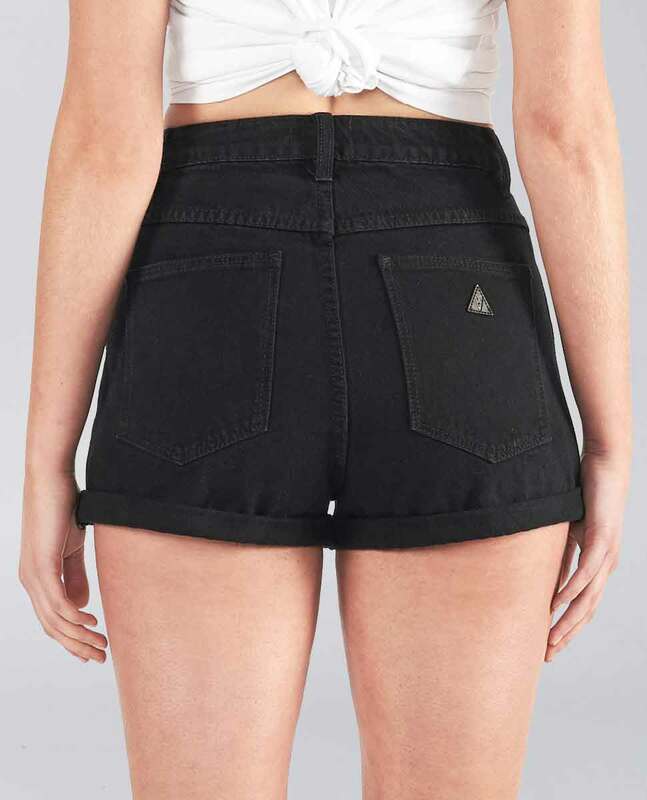 The short can be worn with the hem rolled or unrolled depending on your mood.